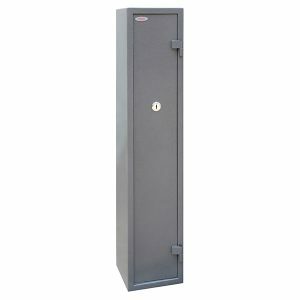 The Phoenix Titan is a modern, compact, fire and security resistant safe designed to meet the need for residential and business use. 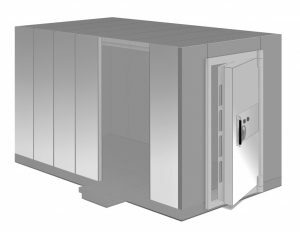 FIRE PROTECTION (PAPER): Tested to the International NT Fire 017 - 60 fire test standard, at the Swedish SP Testing Centre providing 60 minutes fire protection for paper documents. 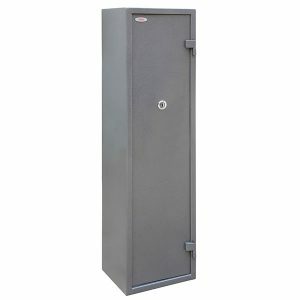 THE PHOENIX TUCANA GS8015 SERIES is a range of high quality gun safes designed for the secure storage of 3, 5 or 7 guns. THE PHOENIX TUCANA GS8015K SERIES is a range of high quality gun safes designed for the secure storage of 3, 5 or 7 guns. 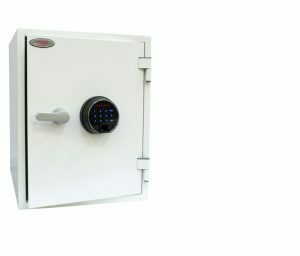 SECURITY PROTECTION: Tested to British Standard BS7558/92. 100% Police Approved. 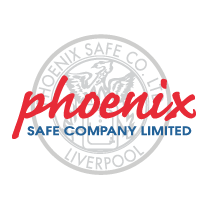 THE PHOENIX TUCANA GS8016K SERIES is a range of high quality gun safes designed for the secure storage of 3, 5 or 7 guns. 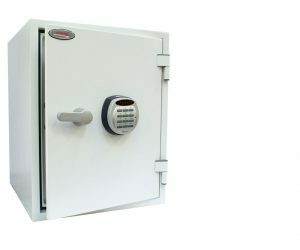 THE PHOENIX TUCANA GS8017K SERIES is a range of high quality gun safes designed for the secure storage of 3, 5 or 7 guns. 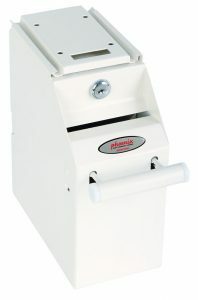 The SS0991KD is ideal for retail environments where there is a need to safely store notes from the till drawer, without staff having access. 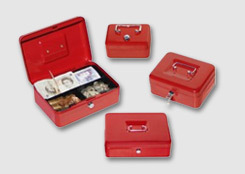 The unit is also portable so that it can be unlocked from the counter and taken to the cash office for secure sorting. 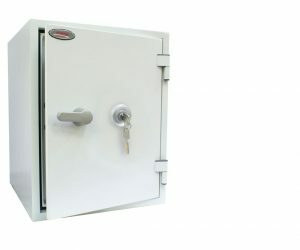 LOCKING: Fitted with two key locks each supplied with two keys. 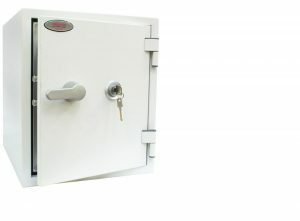 One lock secures the unit to the base try, the second lock releases the stored notes. 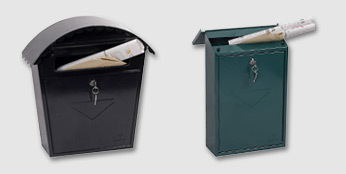 THE PHOENIX VELA DEPOSIT SERIES is designed for use at home or in the office for storage of valuables, cash and important documents. 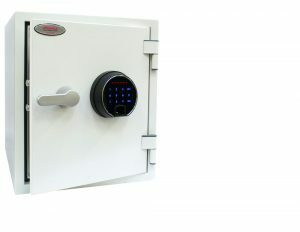 With its high quality key-lock or user friendly electronic lock it is ideal for multiple applications. LOCKING: The SS0800ED has an advanced 'user friendly' electronic locking with high security anti-tamper or bounce solenoid locking system. 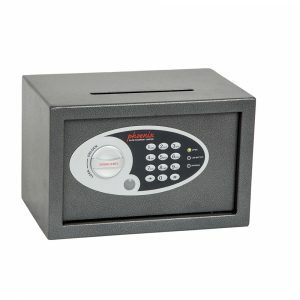 For added peace of mind these safes are fitted with a key override facility (2 keys supplied).